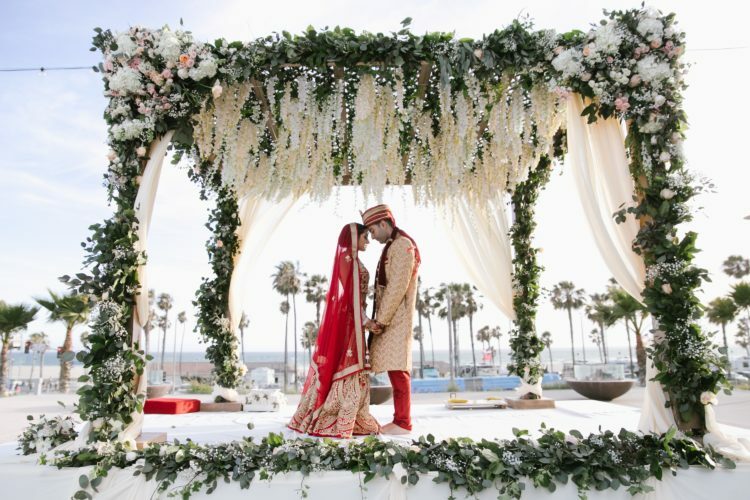 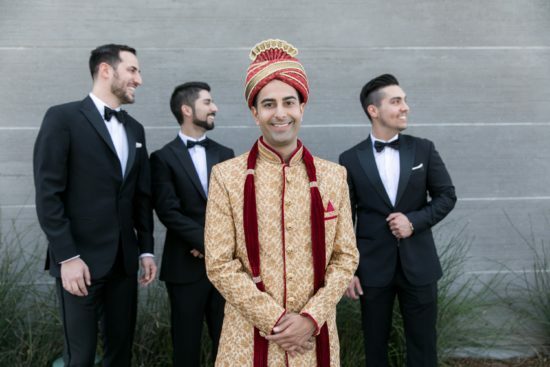 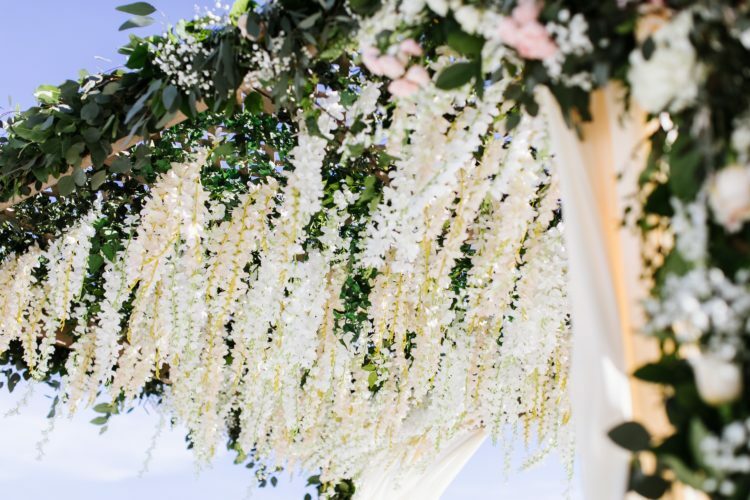 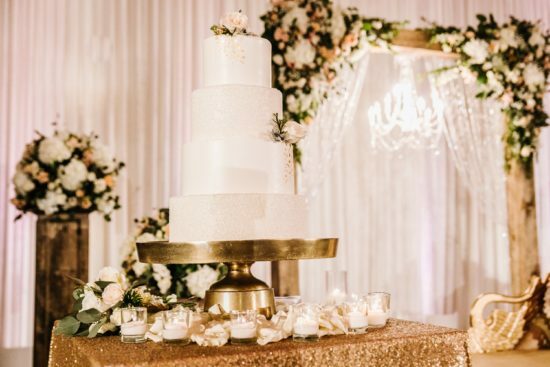 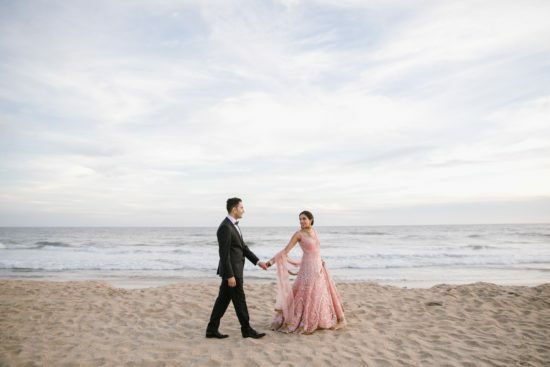 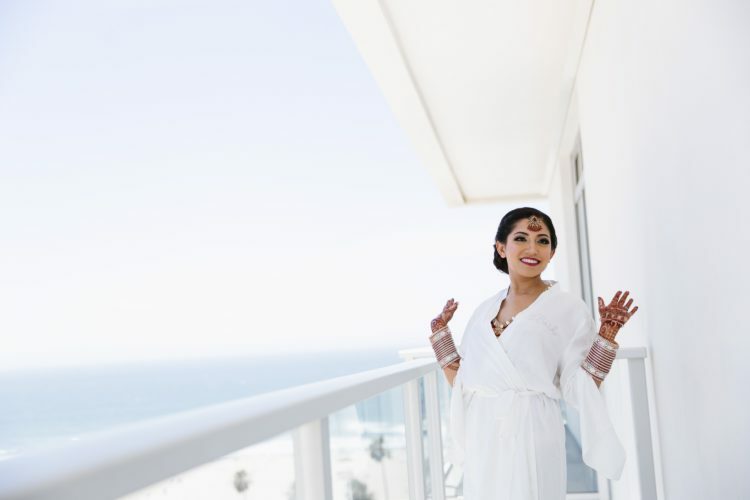 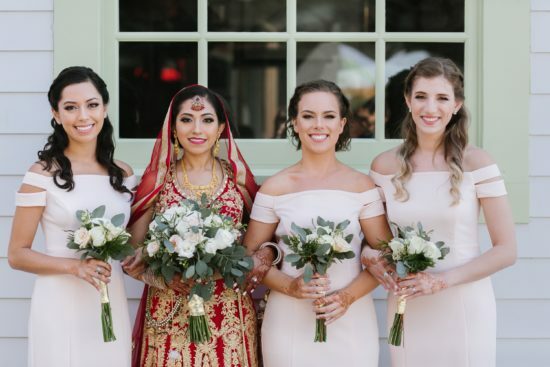 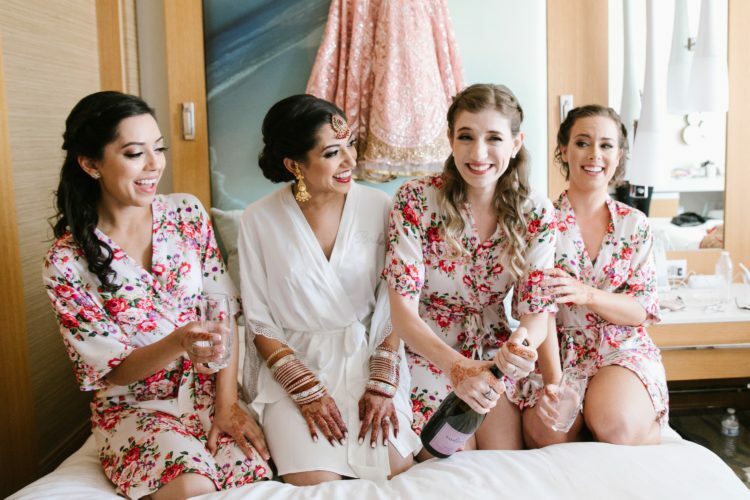 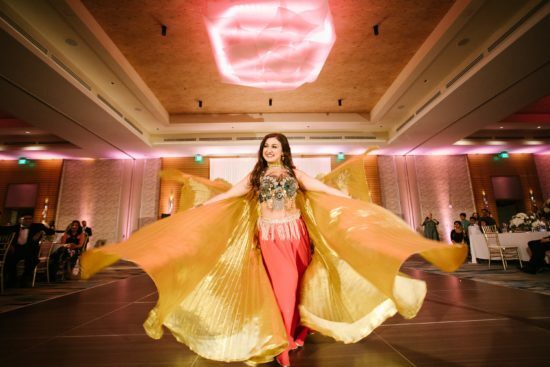 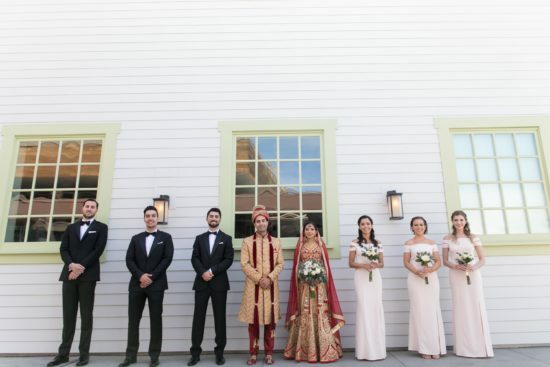 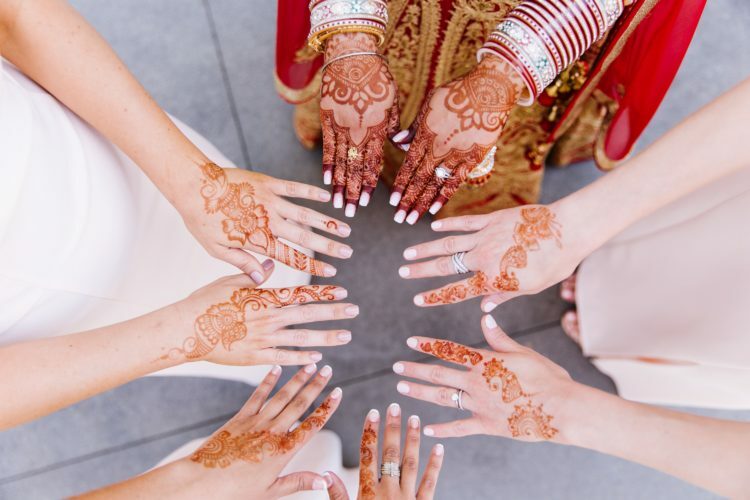 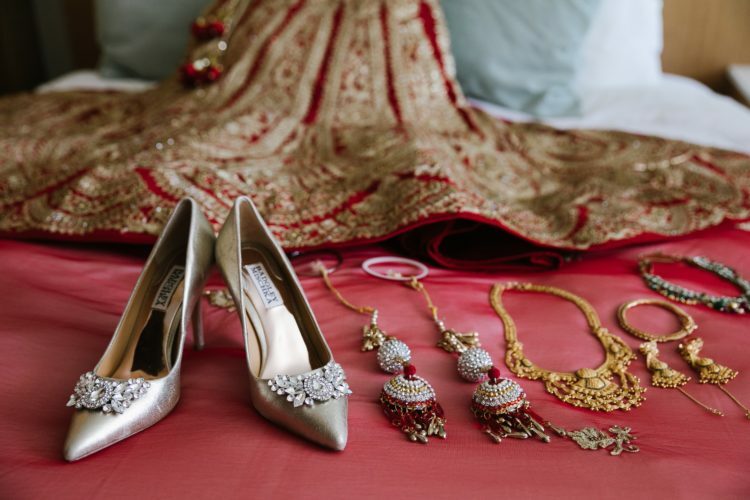 This gorgeous Pasea Hotel Indian Wedding was one of our summer favorites. It was perfect weather in Huntington Beach for this couple and their family and friends! 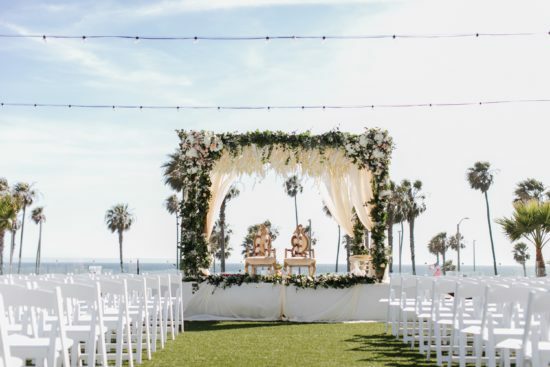 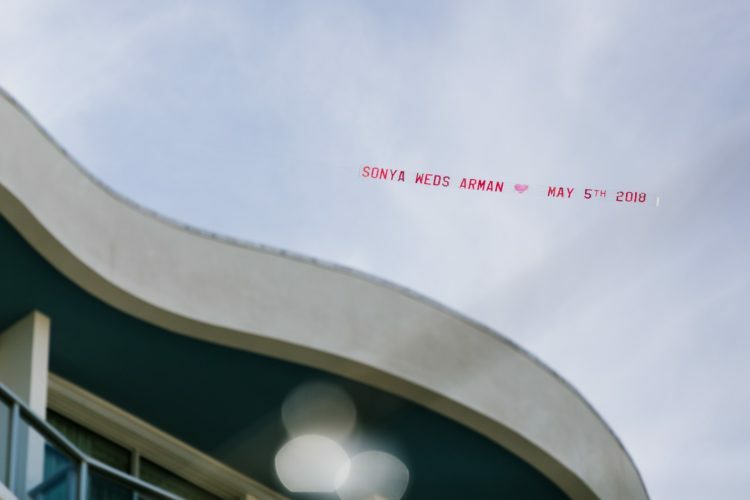 A cool breeze and 80 degrees is what we say around here during wedding season. 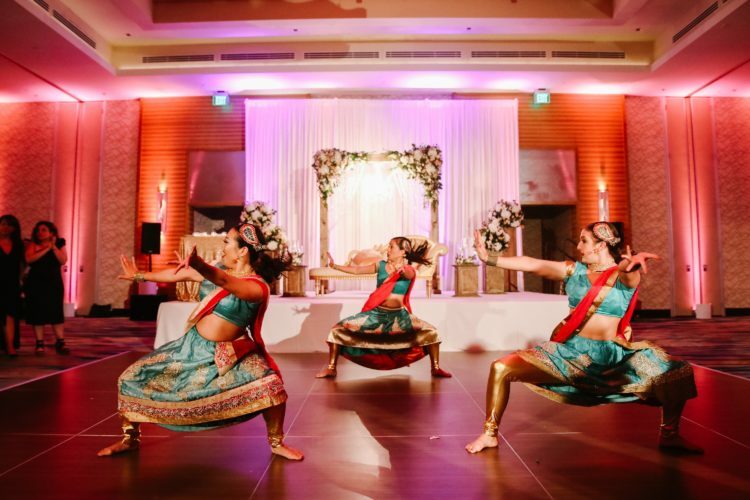 To see more South Asian Weddings we’ve done, either click here for our Indian Wedding Gallery or here for our blog archives.